This Vitamin STEP-UP SYSTEM™ of serums has been formulated with high concentrations of vitamin A. They are designed to help normalise the appearance of skin abnormalities and damage, and in promoting healthy-looking skin eventually creating skin that looks truly reborn beautiful. 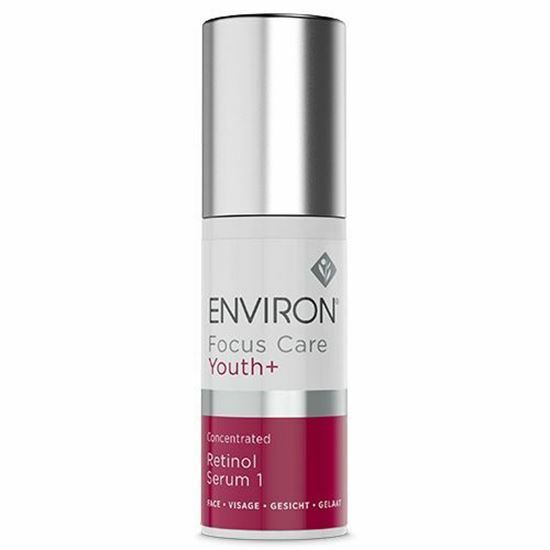 Start by adding one drop of Retinol to your recommended Environ vitamin A moisturiser each evening. 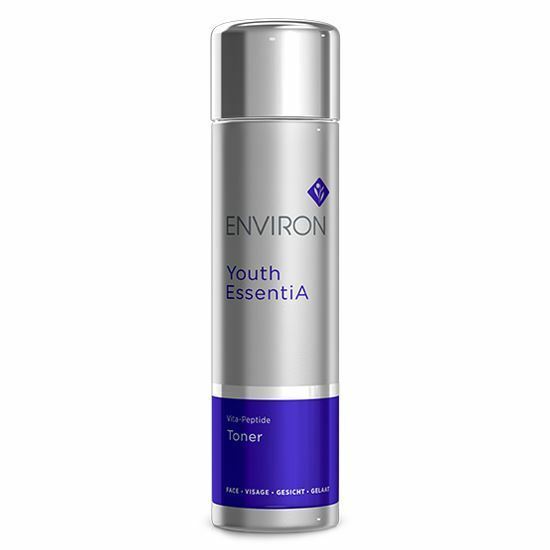 Then as your skin feels more comfortable, slowly increase the amount until you can use the Retinol product on its own. 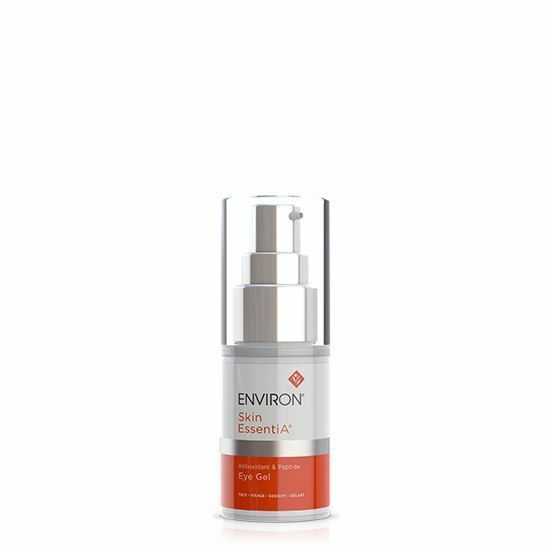 Alternatively, apply Concentrated Retinol Serums to face and neck or specific areas and allow to dry; then follow with your recommended Environ vitamin A moisturiser, morning and/or evening. Retinol 1 may be used in conjunction with B-Active Sebugel A for problematic skin conditions.